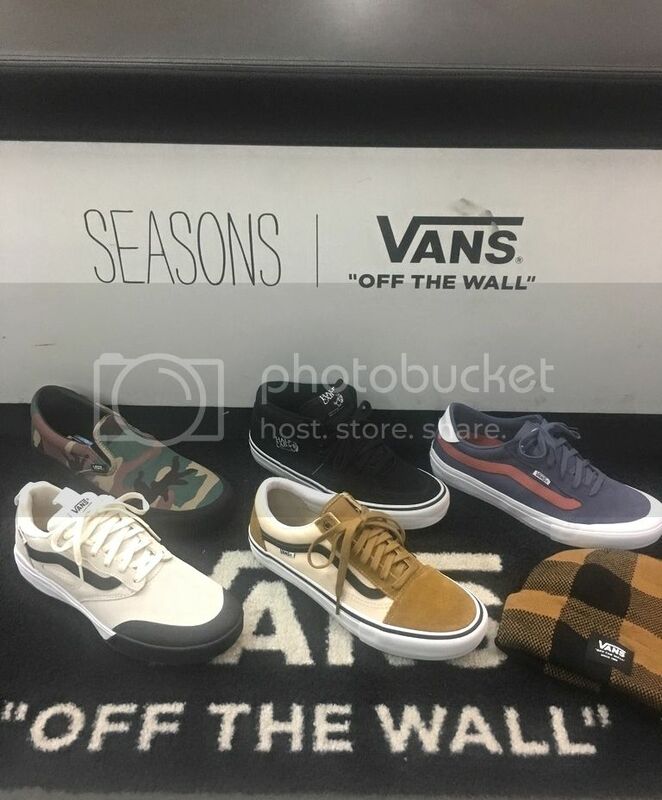 Bunch Of New Vans Pro, and Classics in stock In store and Online. Always with free shipping! 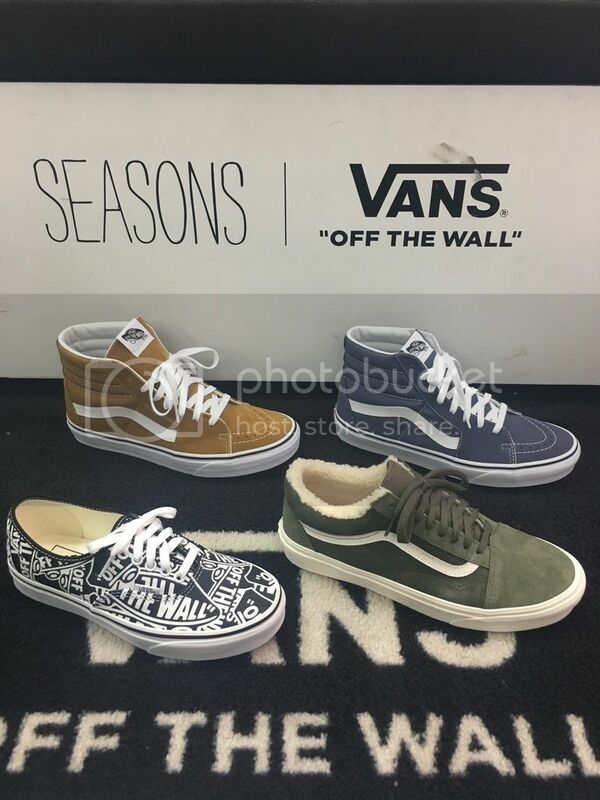 This entry was posted in Featured, News and tagged Albany NY, Seasons Skate Shop, Vans Classics, Vans Pro. Bookmark the permalink.